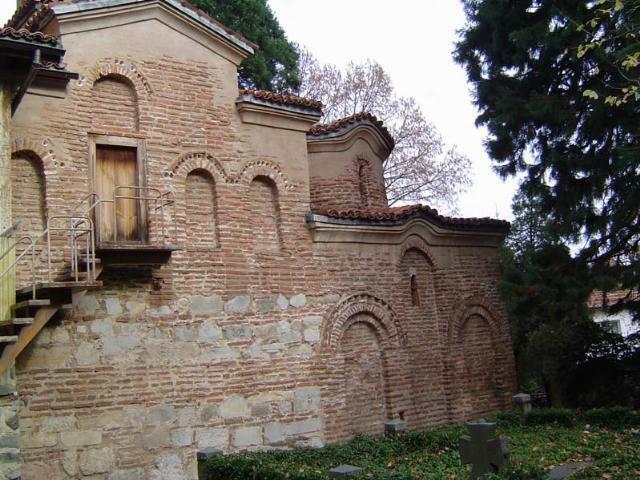 The Boyana Church is one of the few monuments from the middle ages that have been entirely preserved and come down to present day. 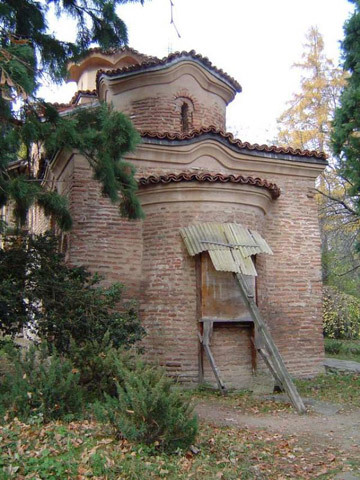 Its building went through three stages: first – from the end of 10th c. – the beginning of 11th c., second – the middle of 13 c., and third - in 19th c. It was painted by a talented craftsman from Boyana, some of the murals date as back as 1259 and have high artistic qualities and are an indisputable contribution to the European artistic culture. On the northern wall, Sebastocrator Kaloyan and his wife Dessislava are painted in full length, dressed in gorgeous formal clothes. The portraits of Tsar Constantine and Tsarina Irina also arouse interest. There are over 240 paintings in total, which reflect the exceptional achievements of the Bulgarian culture from the Middle Ages. 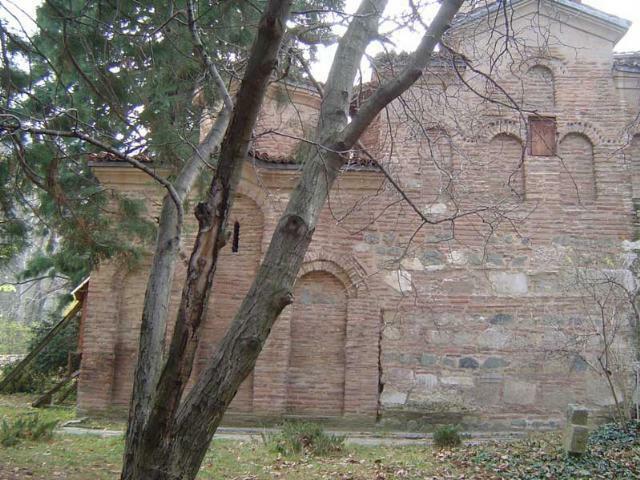 The Boyana Church is inscribed in the list of UNESCO’s world cultural heritage. 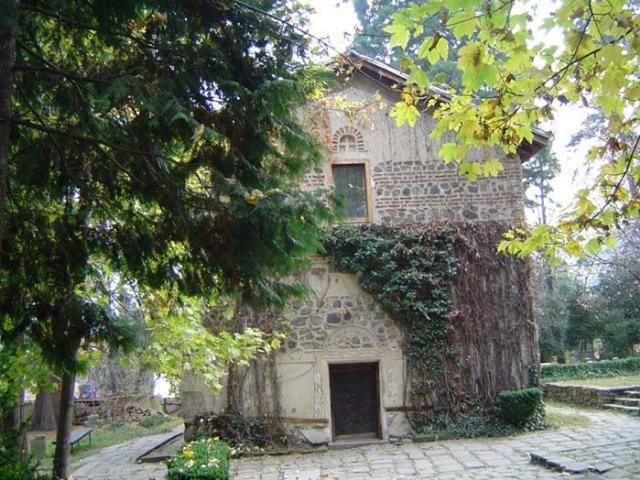 The Boyana Church is located in Boyana residential area, 1-3 Boyansko Ezero Str.